U.S. Rigging has been successfully manufacturing wire rope assemblies for over 30 years. We are specialists who have produced assemblies for countless applications. 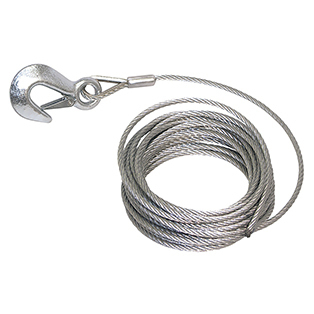 Our shop is equipped to handle the simple or the complex, from 1/32” to 1/2” wire rope. Our testing and quality control has been surveyed and approved by the U.S. Department of Defense, aerospace contractors and commercial OEMs throughout the United States. Please click here to request a quote on a custom assembly.